After the success of our No.1 selling production toolkit, Dirty House – Sample Tools by Cr2 return with hotly anticipated sequel. Inspired by the sounds of FISHER, Claude VonStroke, Green Velvet, Michael Bibi and more, We are proud to present, Dirty House 2! This pack focuses on the low-end side of the frequency spectrum and provides you with everything you need to enhance your productions. These easy-to-use samples are already processed to the highest quality so you can drag and drop them straight into your sampler and start having fun. 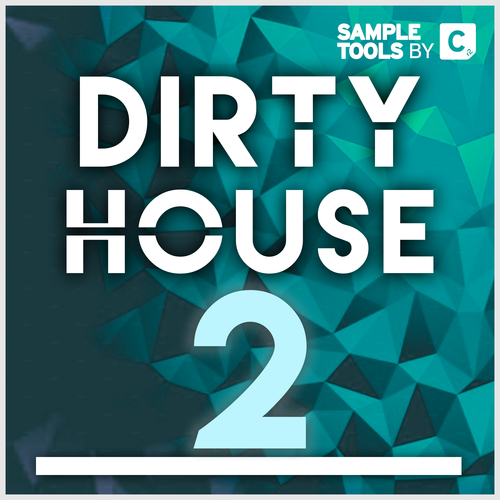 Dirty House 2 is designed to speed up your workflow in the studio, which is why we’ve included professional sounding songstarters – which are broken down into stems and loops. These allow you to quickly put together ideas and start making the most of your time in the studio!